-- The Magic Wagon (2018 Signed Limited Edition) – includes an all-new introduction, sketches and cover art by renowned Texas artist Charlie Bullock, a Lansdale short story, an afterword by Keith Lansdale, and more. Only 500 copies were ever printed. Limited quantities remain. Email bookvoicepublishing@gmail.com for ordering information or check Amazon. Also available in eBook format on Amazon, Barnes & Noble, iTunes and other retailers. 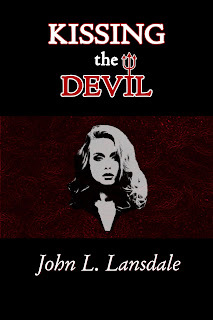 This year also sees the release of several titles from John L. Lansdale. 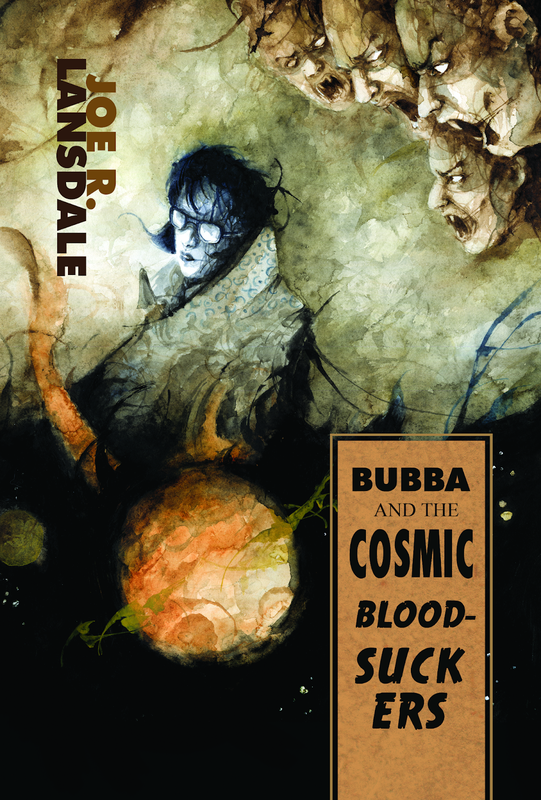 Known for his comics work with TALES FROM THE CRYPT, IDW and others, Lansdale has also released several well-reviewed novels. 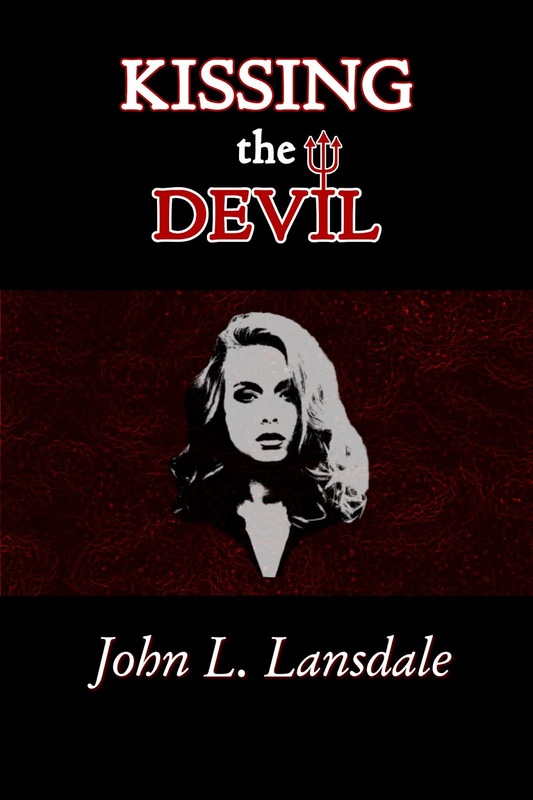 Coming first from John is KISSING THE DEVIL, a page-turner that is equal parts 1960s psychosexual horror, 1930s Universal Pictures horror, and 1980s slasher horror. Young antiques dealer Megan Fields is gifted a beautiful medallion she doesn’t want to take off…and can’t, even when she tries! She begins to see strange visions and visitors. A dark evil is at work, and Megan’s very soul is at stake. 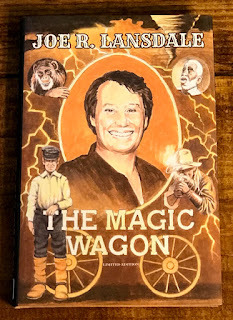 Next up from John L. Lansdale is the final chapter of The Mecana Series: THE BOX. The first of the series, HORSE OF A DIFFERENT COLOR, sees Dallas PD Detective Thomas Mecana, alongside his rookie partner Darcie Connors, hunting a serial killer dubbed “the Mutilator.” The next installments of the series, WHEN THE NIGHT BIRD SINGS and TWISTED JUSTICE, introduces all-new cases and memorable characters. This latest horror-filled crime novel, THE BOX, brings Mecana and the gang back together for one last case. Mecana soon finds the case will also bring him back to where it all began. 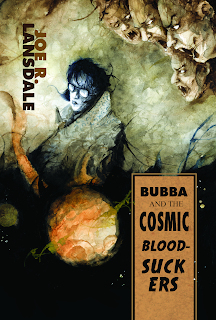 Also coming later this year from John L. Lansdale are two new Western novels, BROKEN MOON and THE LAST GOOD DAY. More info TBA.